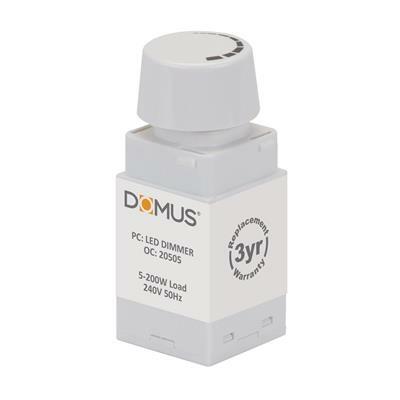 The RETRO-10 is specifically designed as a replacement for your traditional halogen lamps in most applications. It's as easy as removing the standard MR16 lamp and transformer and replacing it with the RETRO-10 lamp and LED driver. Featuring the Mono Lens, the RETRO-10 will look almost exactly the same as what you have just replaced. The RETRO-10 incorporates the latest Sharp COB (Chip on board) which is then matched with a specifically designed heat sink to disburse heat away from the LED. 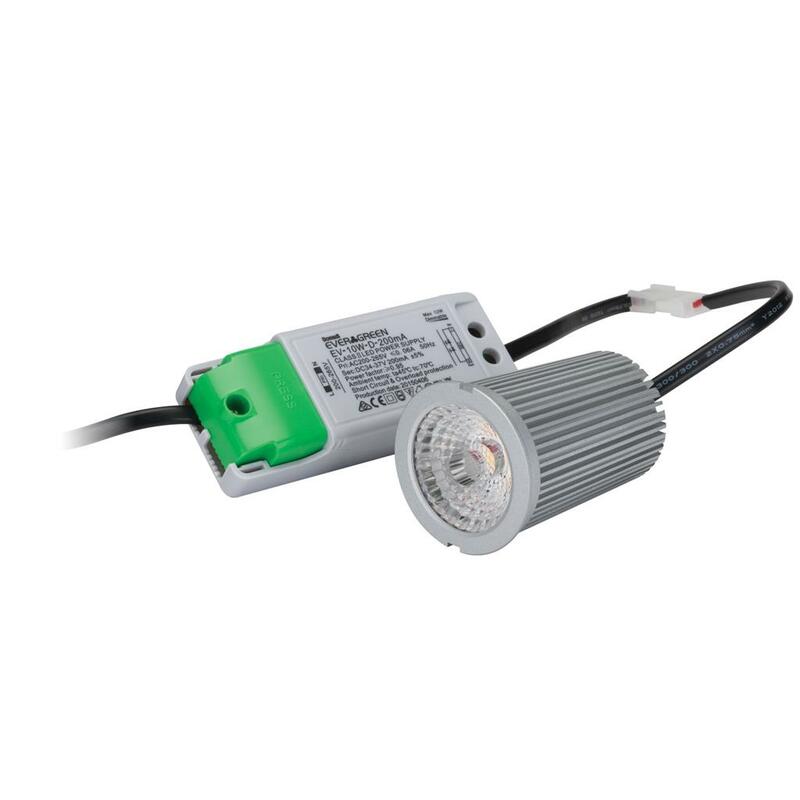 All this is then perfectly matched with a fully mains dimmable LED driver complete with flex and plug for easy installation.